I may have said this a hundred times, but I just love trying new products of any kind. I just like being able to have a lot more options to choose, and know what I don’t like. For this reason, I loved it when Mankind sent me their new Premium Limited Edition Box. I have been using the products it included for a few days, and I want to share with you what I think about them. 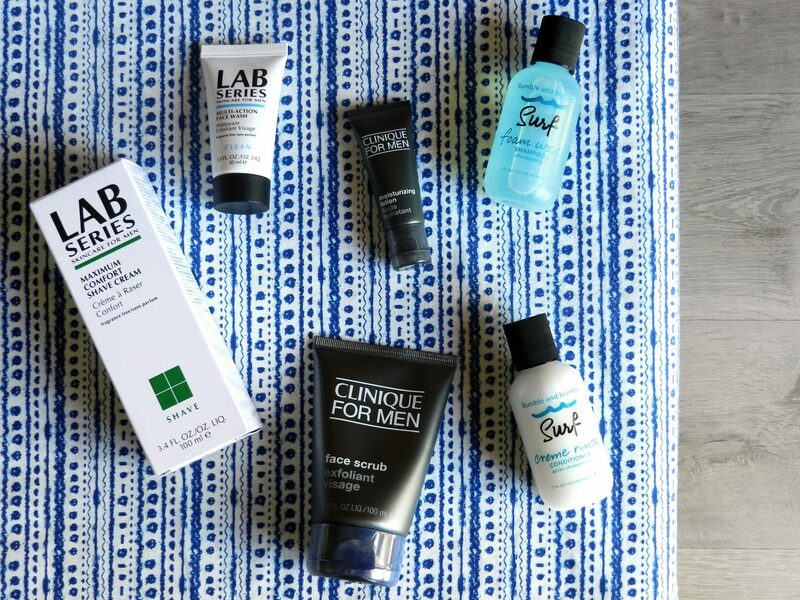 The first item I want to talk about is the LAB Series Multi-action face wash. Your skin looks very clean after using it, and it is also very soft. It does not make your skin too dry, and also it prepares your face so that you can have a better shave afterwards. I also like the fact that it is fragrance free, although I normally like scented products. 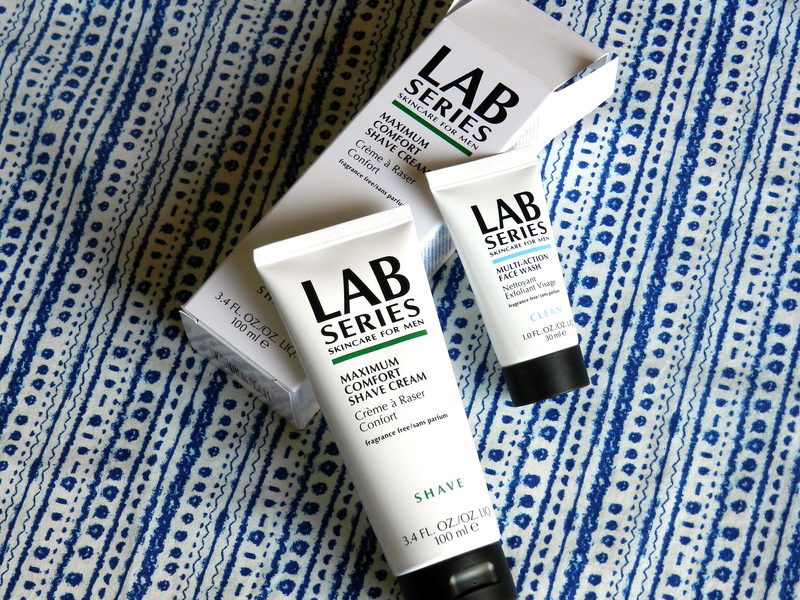 In the box, you can also find the LAB Series Maximum Comfort Shave Cream, which I used after trying the face wash. I must admit that I am quite impressed by it. It softens your beard so that you can have a more pleasant shave, which is something my skin really appreciated, as it is a bit sensitive. After shaving I always moisturize my face, but I feel I didn’t needed with this product. I normally use Scaramouche+Fandango’s face scrub, mainly because I love its scent. 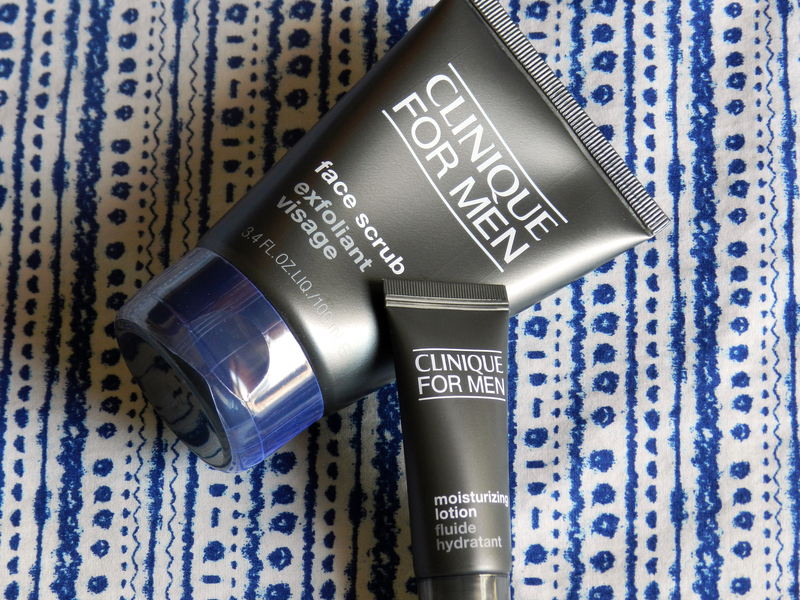 However, I believe I am going to start using the face scrub included in this box, which is from Clinique For Men. It feels very nice while you are applying it on your face. It feels like you are exfoliating your face with some sand, which I find very relaxing too. This is probably my favourite item from the box. After using the face scrub, I used Clinique’s moisturizing lotion, which is also inside this box. This may also be one of the best items in it. Your skin is VERY soft after using it, and your face looks energized. Apart from that, it gives you a matte look. I would definitely recommend this product to anyone. 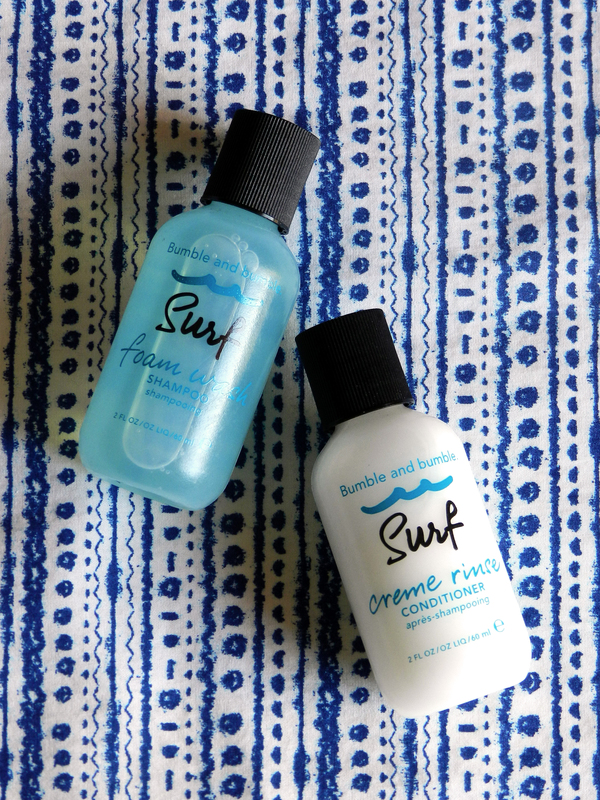 The other two products you can find in it are Bumble and Bumble’s Surf Foam Shampoo and Surf Creme Rinse Conditioner. I have tried a lot of different shampoos and conditioners in my life, and I have to admit they are not my favourite ones. However, they work really well and smell quite nice. Your hair is so soft and clean after using these products, and you only need a small amount of them. Moreover, I think the packaging is perfect for travelling. If you have the opportunity, I would recommend you getting this Premium Limited Edition Mankind Box or any other they have available as the June edition of their Mankind Grooming Box. Honestly, you can find really amazing products which you are going to enjoy, or at least, you will enjoy the majority of them. Have you ever tried any of these products or bought this box? Such a good selection of items. Clinique is always a good choice. Heard good things about Bumble & Bumble but have yet to try it! Awesome post man, I’ve been toying with some Bumble and Bumble products for a while so its nice to get a review!